 Kentucky Career Center services in the KentuckianaWorks region offer assistance in transitioning to a new career. Browse our website or explore the resources below to get started. 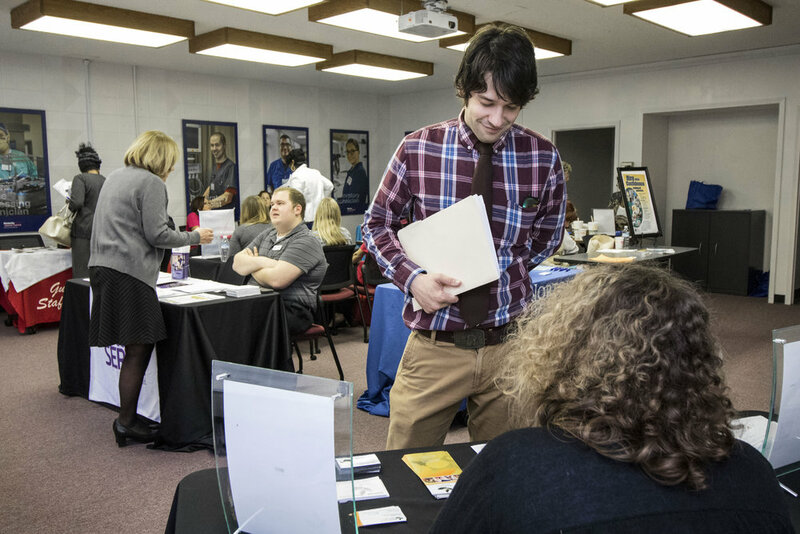 Browse our resources for adult job seekers, including specialized training courses and career guidance. Register at Focus Career to upload or build your resume and start browsing job leads and career paths. The Career Calculator is a free online tool that provides up-to-date local career and salary data. Please note: KentuckianaWorks does not handle matters related to unemployment insurance . CLICK HERE for more information on your options for filing an unemployment insurance claim.